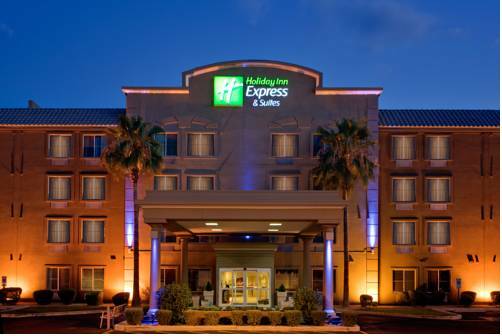 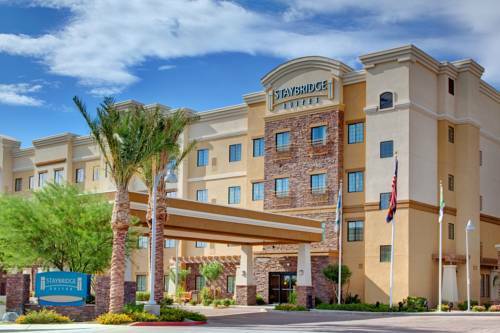 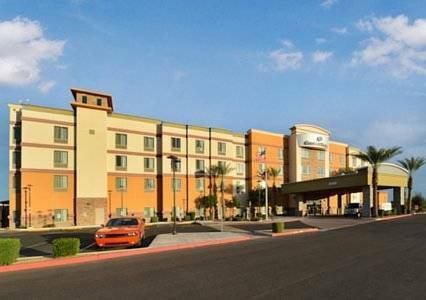 its light over Days Hotel Peoria Glendale Area one more tremendous day in Peoria is coming for you. 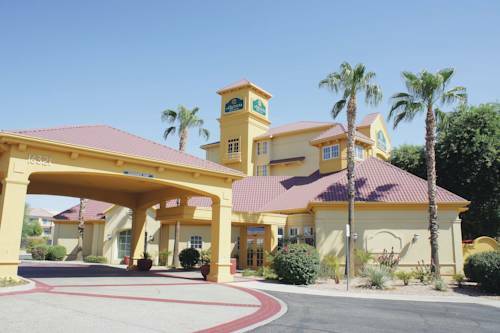 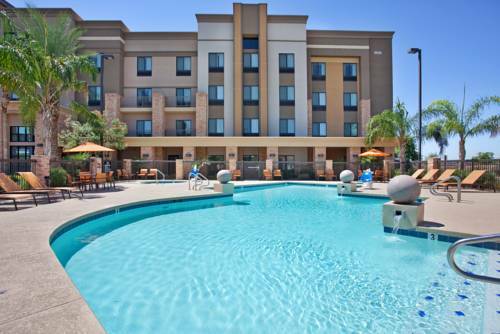 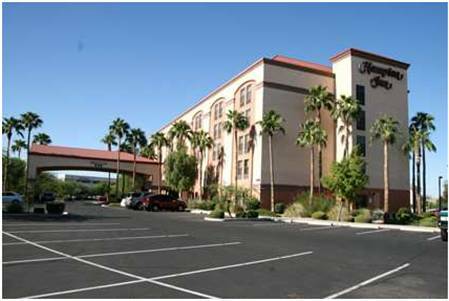 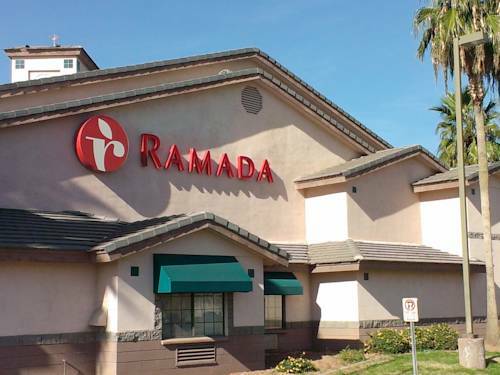 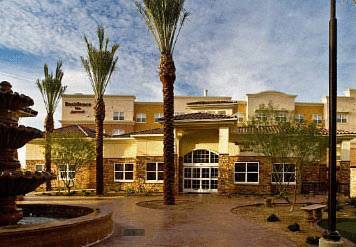 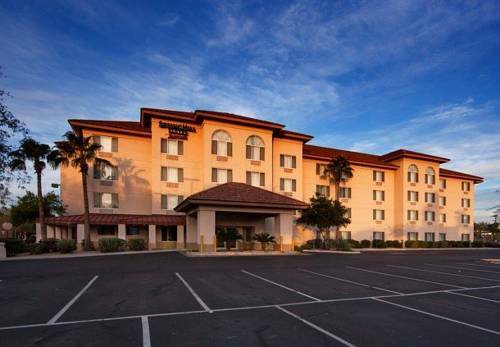 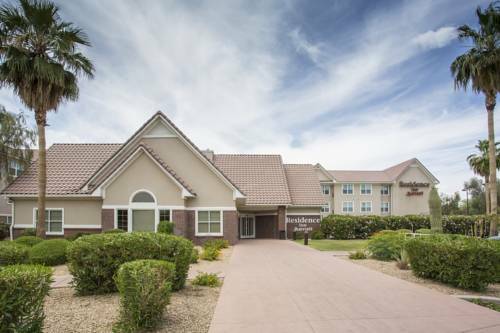 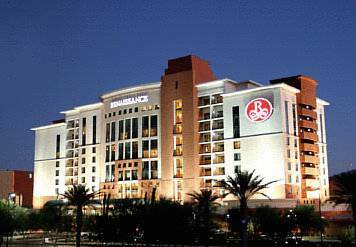 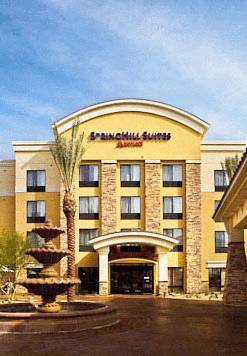 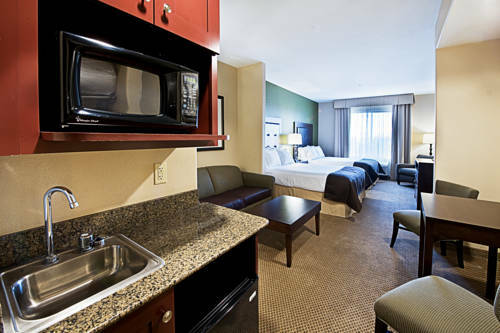 These are some other hotels near Days Hotel Peoria Glendale Area, Peoria. 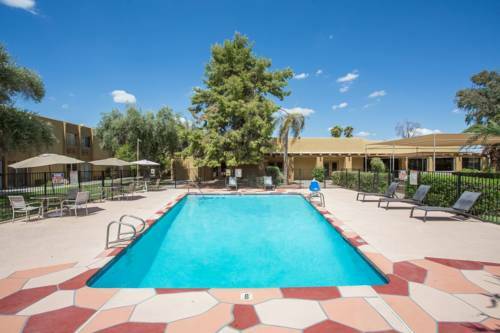 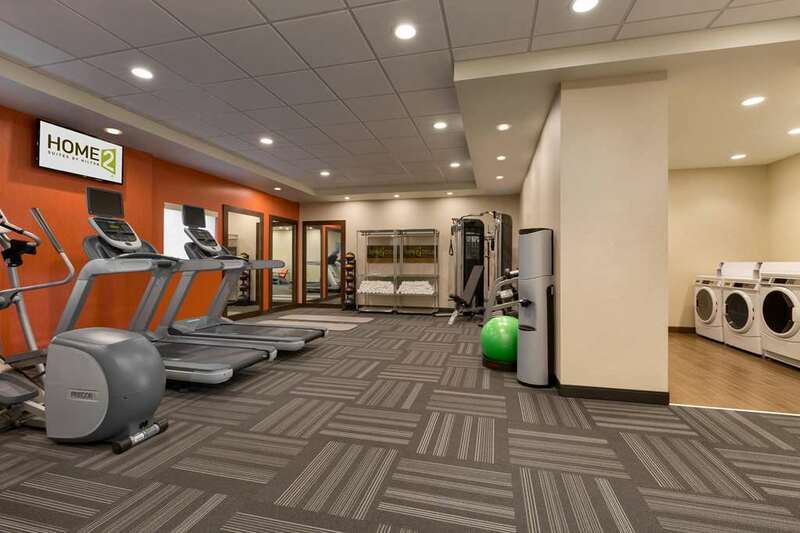 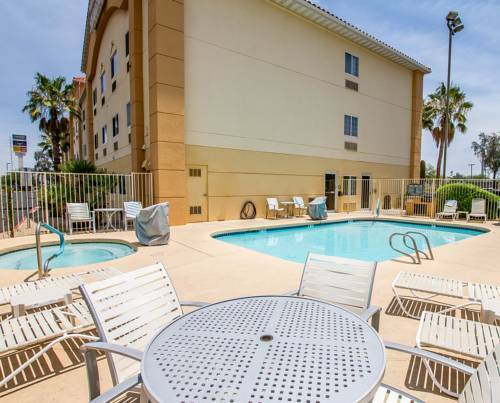 These outdoors activities are available near Days Hotel Peoria Glendale Area.